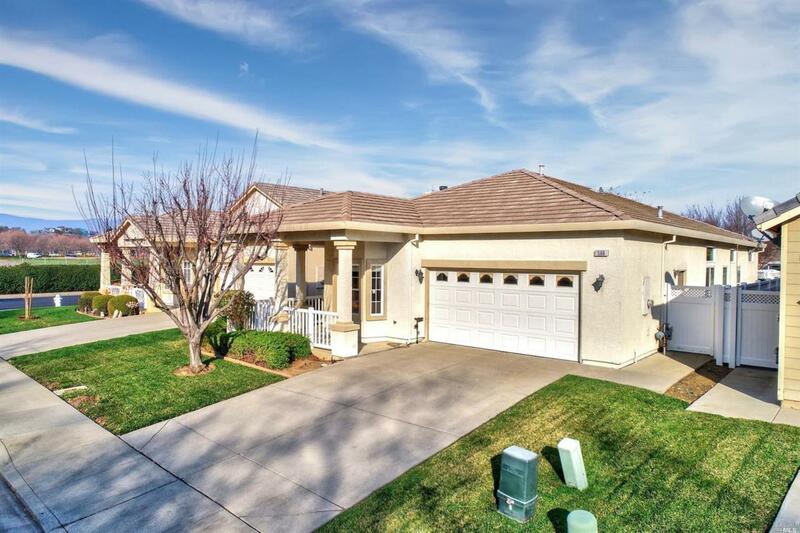 Enjoy senior living at its finest in this spacious single story home located in an established gated community near freeway access, shopping and restaurants. This Spinnaker Cove home features fresh interior paint, crown molding, dual pane windows, hardwood floors and interior laundry. Open kitchen offers an island, gas range and lots of cabinetry. Master has a huge closet, dual sinks and large tub. Landscaping is immaculate and low maintenance.